Sawtooth swings—up-and-down ripples found in everything from stock prices on Wall Street to ocean waves—occur periodically in the temperature and density of the plasma that fuels fusion reactions in doughnut-shaped facilities called tokamaks. These swings can sometimes combine with other instabilities in the plasma to produce a perfect storm that halts the reactions. However, some plasmas are free of sawtooth gyrations thanks to a mechanism that has long puzzled physicists. Researchers at the U.S. Department of Energy's (DOE) Princeton Plasma Physics Laboratory (PPPL) have recently produced complex simulations of the process that may show the physics behind this mechanism, which is called "magnetic flux pumping." Unraveling the process could advance the development of fusion energy. Fusion, the power that drives the sun and stars, is the fusing of light elements in the form of plasma—the hot, charged state of matter composed of free electrons and atomic nuclei—that generates massive amounts of energy. Scientists are seeking to replicate fusion on Earth for a virtually inexhaustible supply of power to generate electricity. 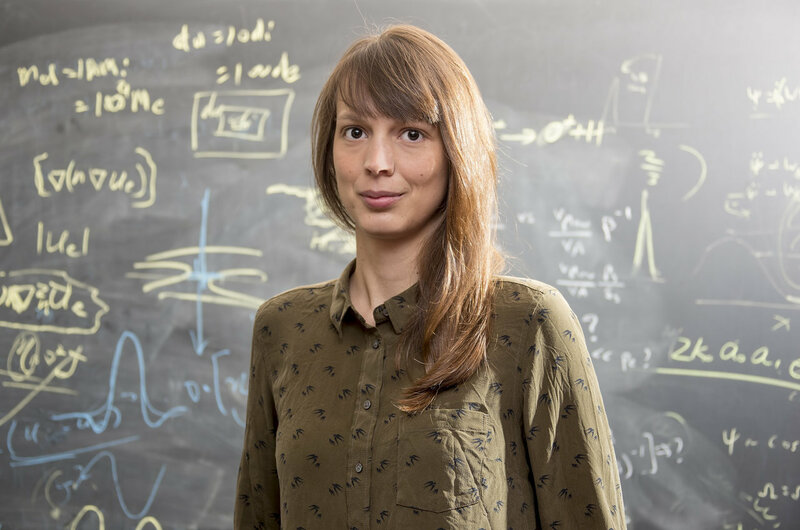 Spearheading the research that uncovered the process was physicist Isabel Krebs, lead author of a Physics of Plasmas paper describing the mechanism that was published last September and made into a DOE Office of Science highlight in June that summarizes the findings. 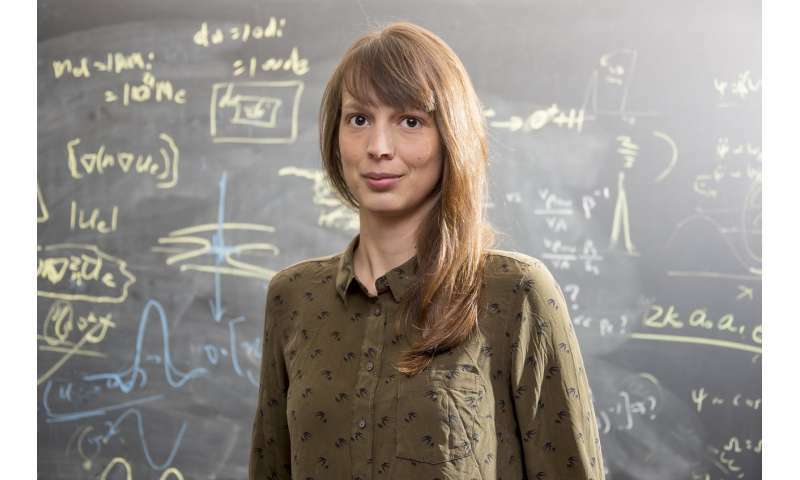 Krebs, a post-doctoral associate, used the PPPL-developed M3D-C1 code to simulate the process on the high-performance computer cluster at PPPL, working closely with theoretical physicists Stephen Jardin and Nate Ferraro, developers of the code. "The mechanism behind magnetic flux pumping had not been understood," Jardin said. "Isabel's paper describes the process." In the PPPL simulations, magnetic flux pumping develops in "hybrid scenarios" that exist between standard regimes—which include high-confinement (H-mode) and low-confinement (L-mode) plasmas—and advanced scenarios in which the plasma operates in a steady state. In hybrid scenarios, the current remains flat in the core of the plasma while the pressure of the plasma stays sufficiently high. This combination creates what is called "a quasi-interchange mode" that acts like a mixer that stirs up the plasma while deforming the magnetic field. The mixer produces a powerful effect that maintains the flatness of the current and prevents the sawtooth instability from forming. A similar process maintains the magnetic field that protects the Earth from cosmic rays, with the molten liquid in the iron core of the planet serving as mixer. The mechanism also regulates itself, as the simulations show. If the flux pumping grows too strong, the current in the core of the plasma stays "just below the threshold for the sawtooth instability," according to Krebs. By remaining below the threshold, the current keeps the plasma temperature and density from zigzagging up and down.